IBL collaborates with Vietnam Internet Association (VIA) and IC group to organize a workshop on the next-generation blockchain technology under the theme “Blockchain: The next big thing after the Internet?” taken place on April 24, 2018 in Hanoi. Blockchain, the technology at the heart of bitcoin and other virtual currencies, has been hailed as the world-changing innovation that can revolutionize the way the world does businesses. The opportunities that blockchain brings along are endless with adoption across a variety of industries and sectors – wherever there is a transaction, there presents an opportunity for blockchain. 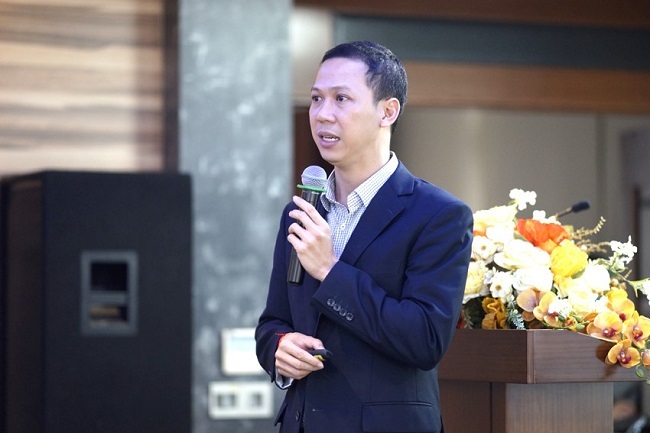 Considering the growing importance and accelerating adoption of this earth-shattering technology, Vietnam Internet Association (VIA) – a voluntary, non-profit organization engaging in Internet services supply and development and other fields relating to the Internet nationwide, has incorporated the theme of blockchain into their quarterly I/2018 member meeting, with the title of “Blockchain: The next big thing after Internet?” Taken place on April 24, 2018, the meeting shined a light on the most pertinent issues and trends emerging in the field of blockchain and cryptocurrency. This was also an opportunity for entrepreneurs, developers and the blockchain-curious to ramp up fundamental knowledge and to dive into the real-world applications of blockchain. 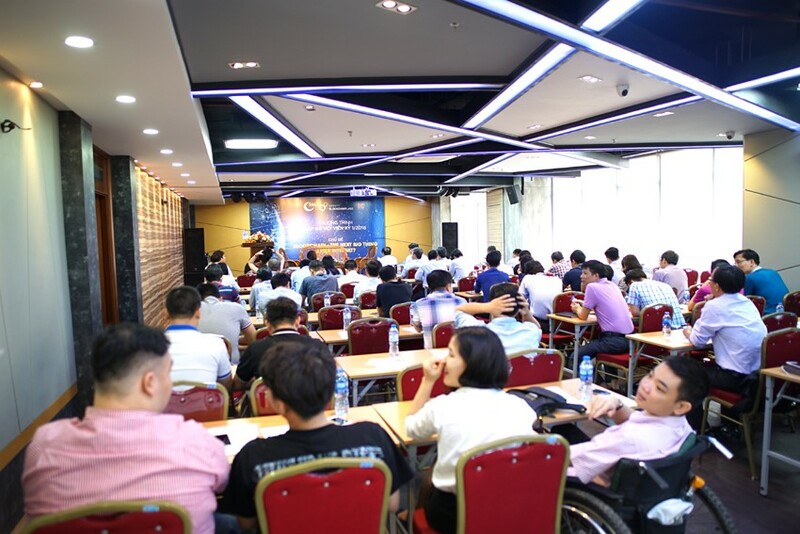 Jointly organized by Vietnam Internet Association (VIA), IC Group and Infinity Blockchain Labs (IBL) – Asia’s leading R&D blockchain pioneer, the meeting featured a well-rounded and inspirational line-up of guest speakers including: Mr. Do Van Long – Regional Chief Strategy Officer of IBL, Dr. Dang Minh Tuan – Director of Vietkey, and Attorney Nguyen Huynh Phuong Thao – Legal Advisor of IBL. According to Mr. Do Van Long, Chief Strategy Officer of IBL, many countries around the world are in the process of studying blockchain as well as exploring more opportunities to utilize the technology. However, in Vietnam, blockchain and bitcoin – the most popular cryptocurrency, have been synonymous for quite some time, and the technology promising transformative benefits are largely yet to be explored. Vietnamese community are not fully aware about the potentials of blockchain and its almost limitless impacts across different sectors. In the field of finance & banking, blockchain solves the problem of transaction costs, reducing the time spent on paperwork. With respect to intellectual property rights, property ownership may now be retained on the blockchain-based system, ensuring high levels of security and transparency. In the field of logistics, Long mentioned a recent collaborative partnership amongst IBM and leading retailers and global food companies including Nestle, Walmart, and Unilever. The collaboration aimed to employ blockchain technology to enhance accountability and traceability in the global food product supply chain. Moreover, blockchain is also on pace to revolutionize the legal industry. Ms. Nguyen Huynh Phuong Thao, legal advisor of IBL expressed that one of the most appealing characteristics of blockchain for lawyers was its ability to secure information in an immutable and transparent way. With the advent of blockchain, legal contracts will become smarter, allowing all parties to validate outcomes and automatically execute contract terms without the need for a third-party intermediary. The self-executing nature of smart contracts can increase speed, enhance efficiency, reduce errors and lower the risk of manipulation. 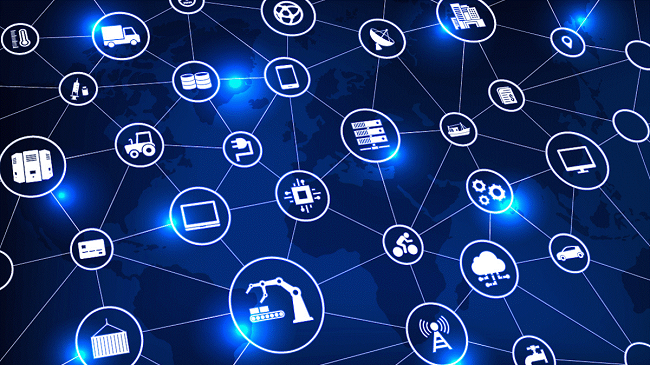 Blockchain is an incredibly versatile and powerful innovation that is set to have a profound impact on a wide variety of industries. Not merely the technology that underpins bitcoin virtual currency, blockchain also holds tremendous potential in non-financial sectors such as supply change management, digital identity, healthcare, hospitality, energy, education and much more. It is easy to see why blockchain is valuable, but understanding the way it works and how it can change many facets of business is a real challenge. In this regard, there is a definite need for entrepreneurs and those interested to build a solid understanding of what blockchain is and how it actually works to revolutionize the world economy. Being a pioneer for blockchain research & development in Vietnam and well beyond, Infinity Blockchain Labs (IBL) thoroughly understands this need and is making significant steps to widespread the blockchain knowledge to community through a series of educational workshops, presentations and training courses. IBL is on its mission to becoming a leader in bridging the educational gap in the blockchain space, as well as enhancing the adoption of blockchain technology in Vietnam and across the region. Infinity Blockchain Labs is a visionary R&D company engaged in intermediary and RegTech services employing blockchain technology. We focus on forming alliances with established businesses and regulatory institutions across various industries, as well as providing collaborative incubation for early stage blockchain projects. IBL aspires to empower Vietnam to become a global leader in blockchain development and therefore are committed to sharing information to nurture a passionate, educated blockchain community. One of the ways we maintain our role as ecosystem pioneer is by helping create educated blockchain enthusiasts. We are committed to sharing information and resources to help Vietnam become a blockchain hub through conferences, courses, contests, alliances, workshops, speaking engagements and incubations. Information regarding topics like hard forks helps people become more familiar with key blockchain concepts and thus able to adopt the technology.